Awesome! Your service is stellar! Very much appreciated.- Steve G.
Thank you for your help and support to me, understanding that I'm not a tech person. Just wanted you to know that I appreciate it and you.- Jocelyn K.
Thanks so much - your service is amazing- thanks so much for your help- Sanida A. Thank u so much. UR the BEST! !- Shelli W.
Thank you so much you been wonderful to deal with definitely would use you in the future. - Rachael S.
Thank you for your prompt service-- you have exceeded my expectations.- Doug T.
Price For A Quick Sale. Well Maintained 2 Family Brick Home With Finish Basement. Relatively New. Build In 2002. Over 2100 Square Foot Of Living Space Not Including The Complete Basement. 3 Bedrooms Over 3 Bedrooms With 2 Full Bathroom On Each Floor With Hardwood Floor Throughout. Ample Closet Space Throughout. Close To All. I have a question about the property at 47 E 51st St Brooklyn NY 11203 (#3085339). I would like to schedule a visit for the property at 47 E 51st St Brooklyn NY 11203 (#3085339). Waterfront. Beautiful Four Bedroom Home With New Heating And Hot Water, All New Kitchen Appliances, And New Decks. New Bow Windows In Dining Room And Living Room. Huge Finished Basement With Storage. All Bedrooms Are A Nice Size. 2.5 Baths, Laundry. Water View. I have a question about the property at 2896 Bay Dr Merrick NY 11566 (#3083897). I would like to schedule a visit for the property at 2896 Bay Dr Merrick NY 11566 (#3083897). Newly Renovated 2 Family. New Appliances Close To School And Transportation. Nice Clean Neighborhood. 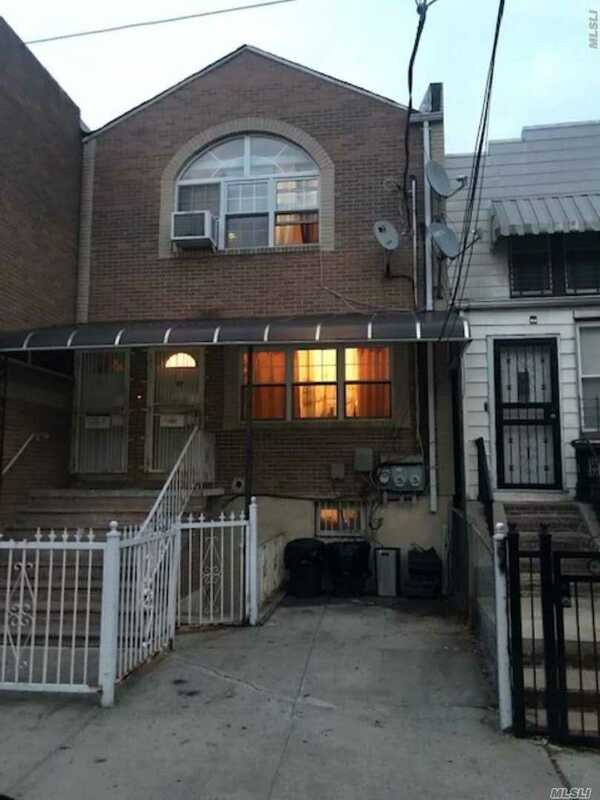 I have a question about the property at 255-07 149th Ave Rosedale NY 11422 (#3101140). I would like to schedule a visit for the property at 255-07 149th Ave Rosedale NY 11422 (#3101140). Beautiful Ch Colonial Quietly Secluded On .89 Of An Acre In New Imperial Gardens! Gorgeous Landscaped Backyard With Twin Tiered Walls Are Centerpiece To Beautiful Summer Sunsets. Two Flat, Usable Levels. Parklike Backyard Makes It Difficult To See Your Neighbors Or Hear The Parkways.This Ch Colonial Has Andersen Windows, New Burner With Indirect Fired Hw System. 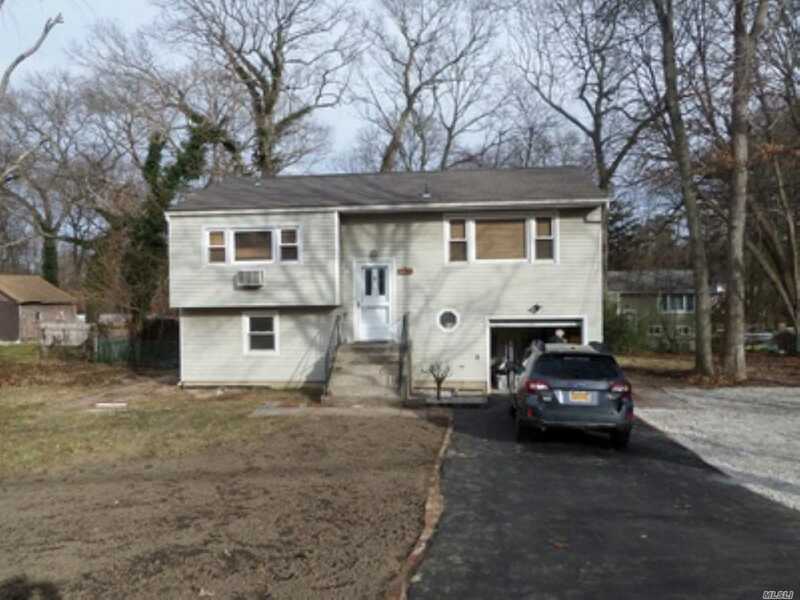 I have a question about the property at 3 Stonehurst Ln Dix Hills NY 11746 (#3104328). 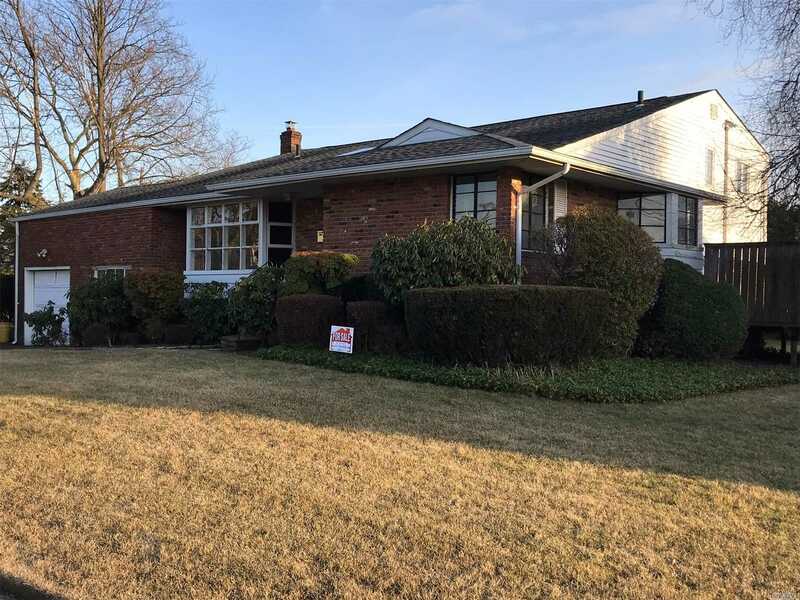 I would like to schedule a visit for the property at 3 Stonehurst Ln Dix Hills NY 11746 (#3104328). Possible Legal Accessory Apartment W/ Proper Permits Ck Town Regulations. Led Lights All Over House. Large Porcelain Tile With Synthetic Grout. Beautifully Maintained Mint Condition In And Out. 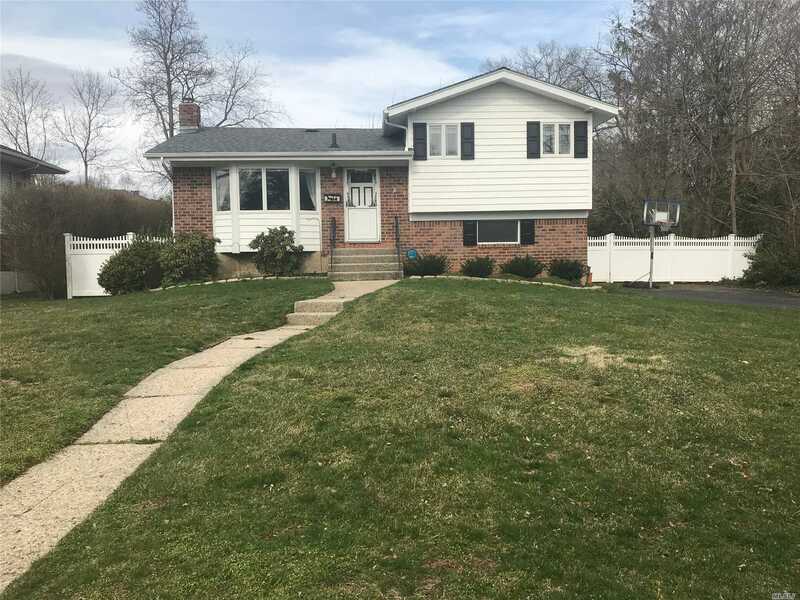 I have a question about the property at 310 Frederick St Dix Hills NY 11746 (#3113009). 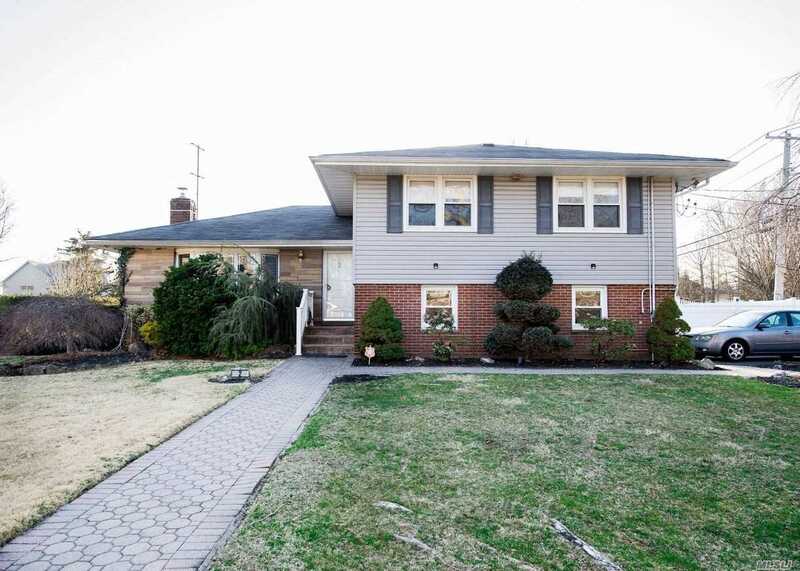 I would like to schedule a visit for the property at 310 Frederick St Dix Hills NY 11746 (#3113009). The Bargain Of Bar Harbor. 9 Room Split Located On Huge 125X100 Foot Property.Updated Eik With Quartz Countertops. Mbr Suite With Full Bath. Architectural Roof Covers A Sky-Lit Vaulted Lr And Fdr. Hardwood Floors Throughout Underneath Wall-To-Wall Carpeting. Situated In Zone X On A Dead End Cul-De-Sac. 3 Zone Heat And Cac. 200 Amp. 54 Min. To Penn Sta. I have a question about the property at 62 White Cove Walk Massapequa Park NY 11762 (#3100448). 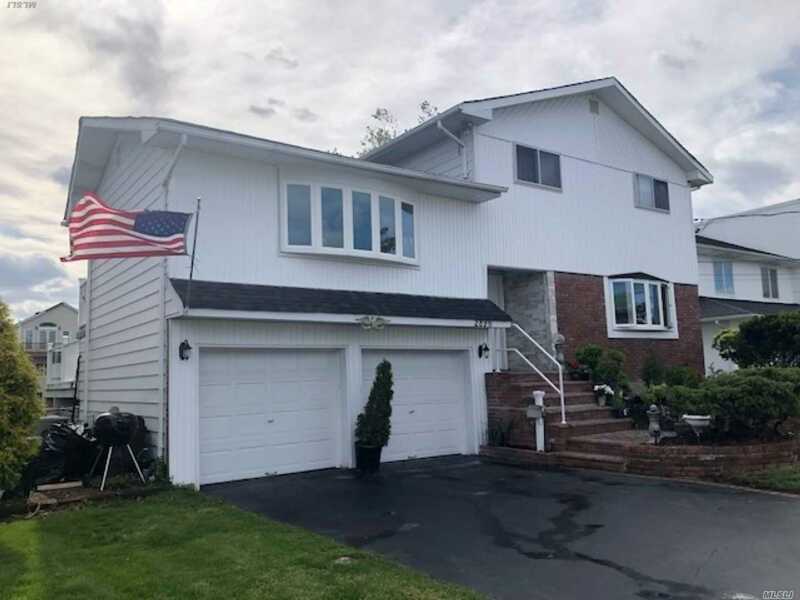 I would like to schedule a visit for the property at 62 White Cove Walk Massapequa Park NY 11762 (#3100448). 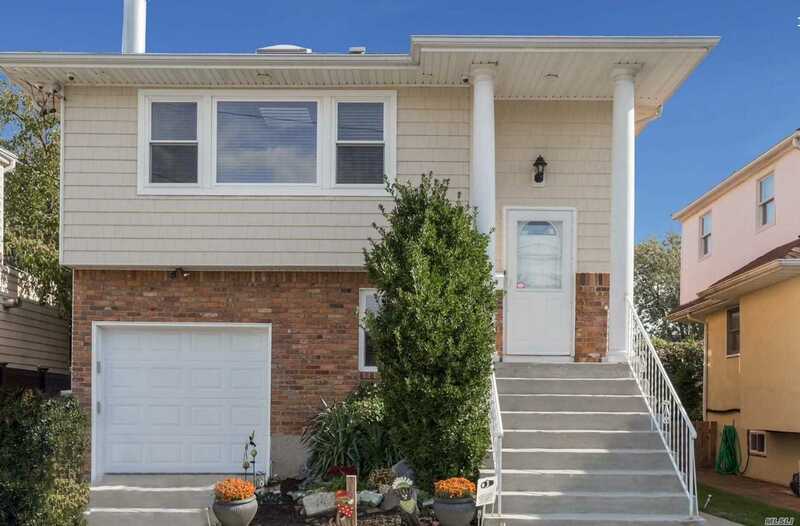 This Stunning 4 Bedroom, 3 Full Bath Home Is Located On A Cul-De-Sac Within Steps Of Setauket School, The Millpond And Library. Formal Entryway, Living Room And Dining Room With High-End Moldings. All New Highend Kitchen And Baths, New Central A/C Unit, New Roof, And New Hardie-Plank Siding. New Driveway W/ Cobblestone, And New Decking. Fully Finished Basement And Fenced In Yard. Completely Turn-Key! I have a question about the property at 4 Vingut Ln Setauket NY 11733 (#3102700). I would like to schedule a visit for the property at 4 Vingut Ln Setauket NY 11733 (#3102700). I have a question about the property at 27 Carmela Ln Commack NY 11725 (#3114388). I would like to schedule a visit for the property at 27 Carmela Ln Commack NY 11725 (#3114388). Largest Zoranne Gardens Split! 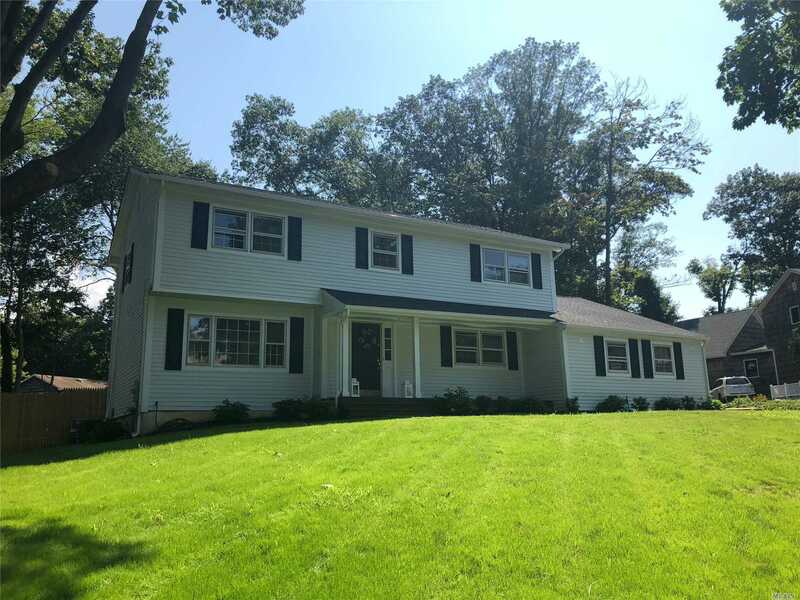 Beautiful 3/4 Bedroom Split In Commack On .5 Acres, Fully Fenced In (New White Pvc Fence). Paradise Backyard: Pool, Deck, Covered Patio & Brand New Pvc Double Slide Swingset In The Backyard. Updated Kitchen With Breakfast Bar & All Brand New Ss Appliances. Basement & Attic. Bathrooms Fully Redone. New Gas Conversion Recently Done. 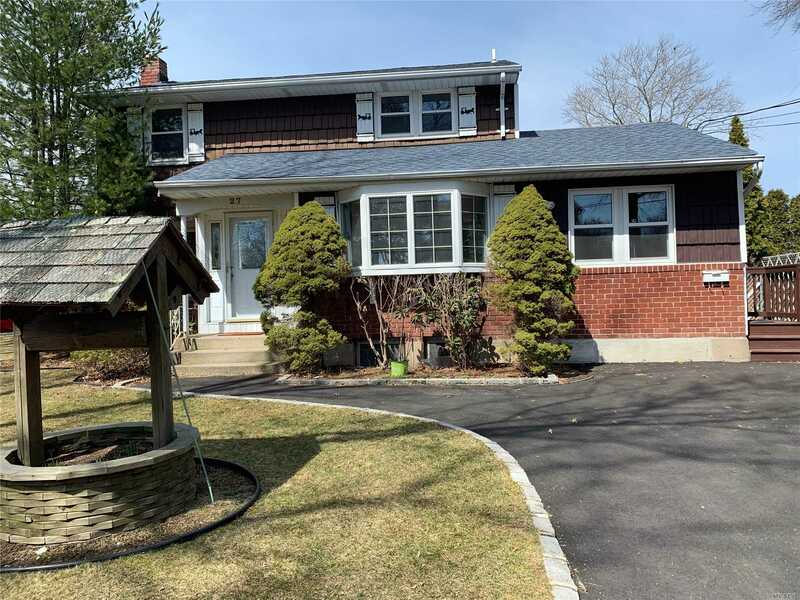 I have a question about the property at 2 Ramita Ln Commack NY 11725 (#3116439). 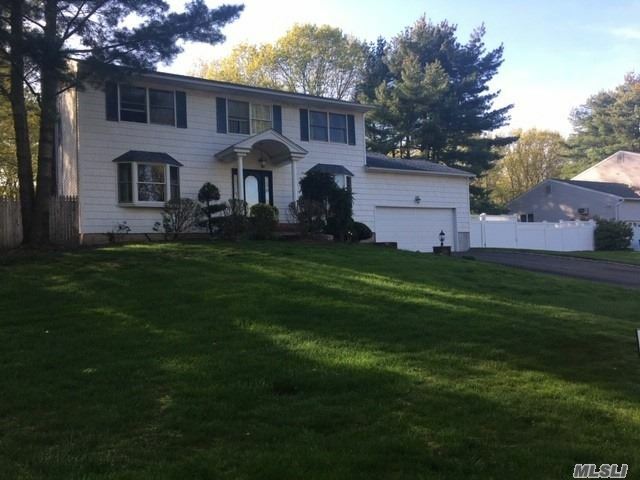 I would like to schedule a visit for the property at 2 Ramita Ln Commack NY 11725 (#3116439). I have a question about the property at 3 Waner St Commack NY 11725 (#3118938). 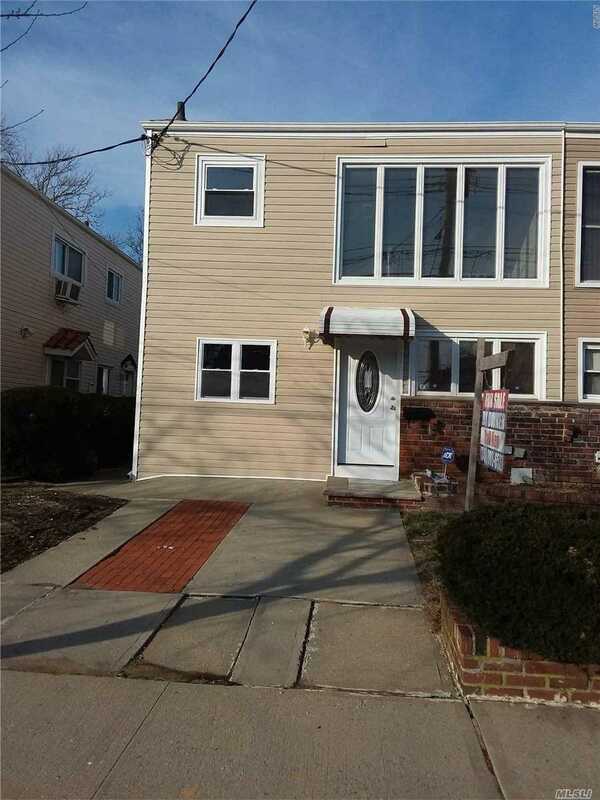 I would like to schedule a visit for the property at 3 Waner St Commack NY 11725 (#3118938). Beautiful Mother Daughter Style Home. Beautiful Wood Floors, Security Cameras, Underground Sprinkler, Brand New Bulkhead, Floating Dock. Fireplaces, 2 Skylights, Many Extras. Gorgeous Resort Style Backyard. Must Be Seen To Appreciate. High Elevation. I have a question about the property at 3379 Parkway Dr Baldwin NY 11510 (#3113583). I would like to schedule a visit for the property at 3379 Parkway Dr Baldwin NY 11510 (#3113583). High Ranch Style Home For Sale By Owner In S. Huntington. Full Master Bathroom Has Floor To Ceiling D?Cor Ceramic Tile, Pedestal Sink And Jacuzzi. Improvements In 2018 Included A New Roof (Not An Overlay) In October And A New Blacktop Driveway In November. The Lower Floor Plan Facilitates A Possible Mother/Daughter Arrangement With A Private Entrance. Large Lot .27 Acre. I have a question about the property at 24 Oak Crest Dr Huntington Sta NY 11746 (#3117982). 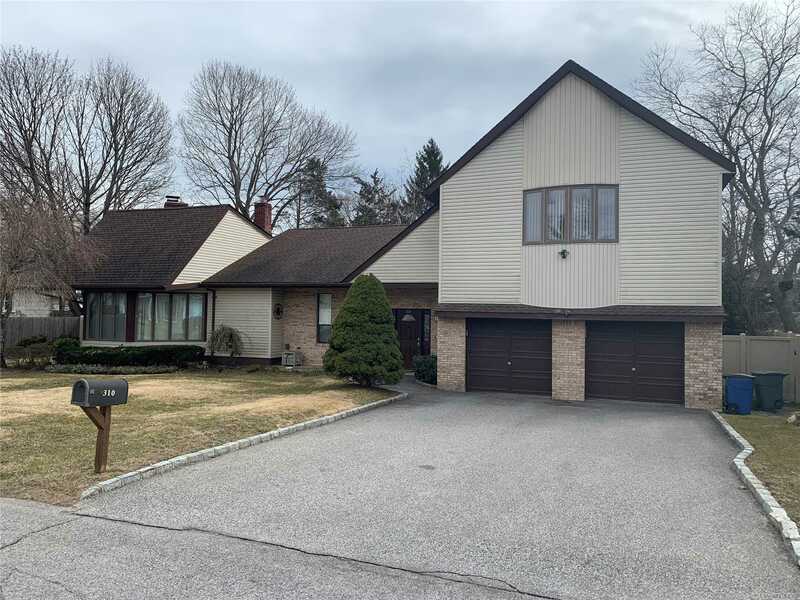 I would like to schedule a visit for the property at 24 Oak Crest Dr Huntington Sta NY 11746 (#3117982).